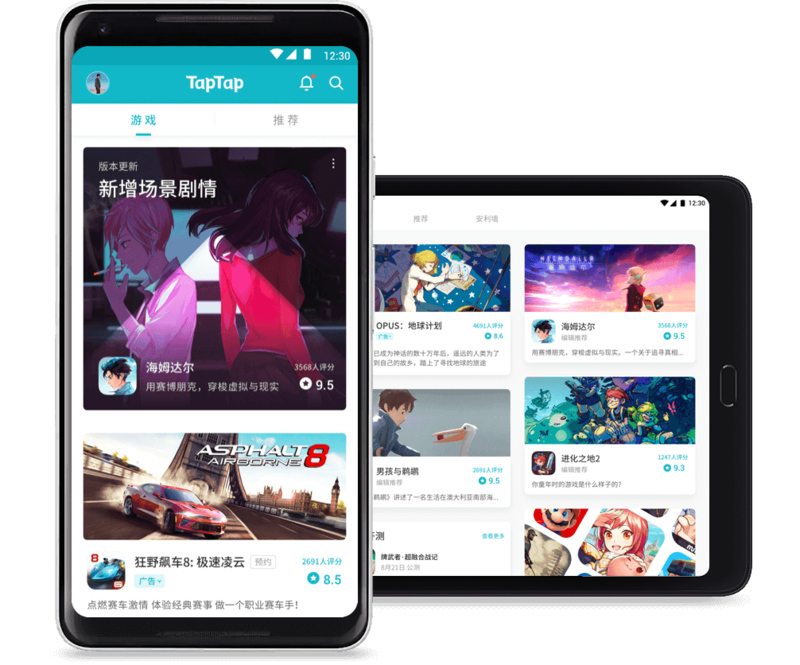 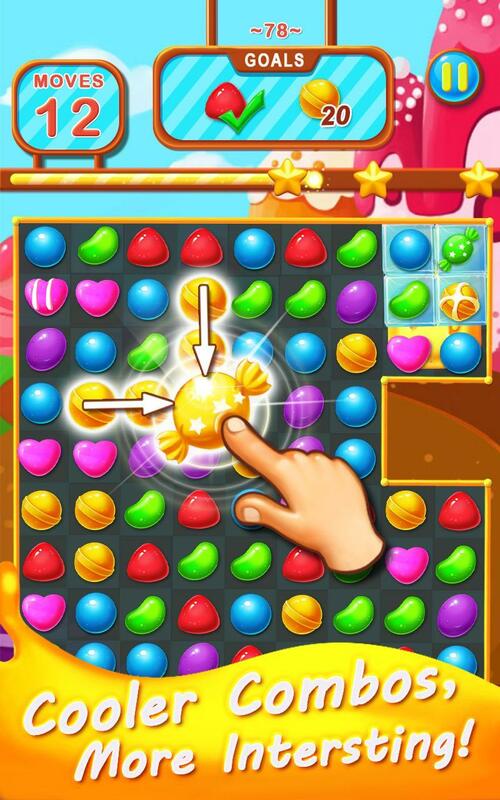 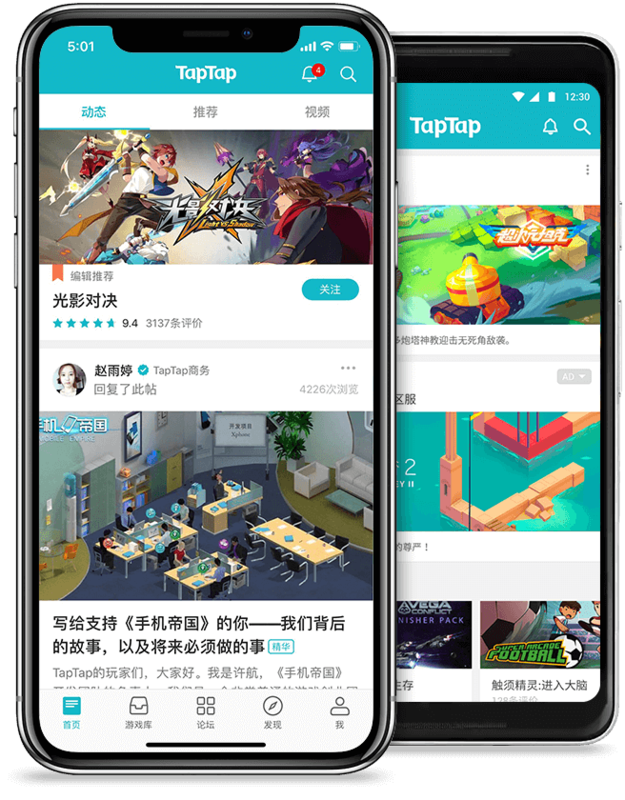 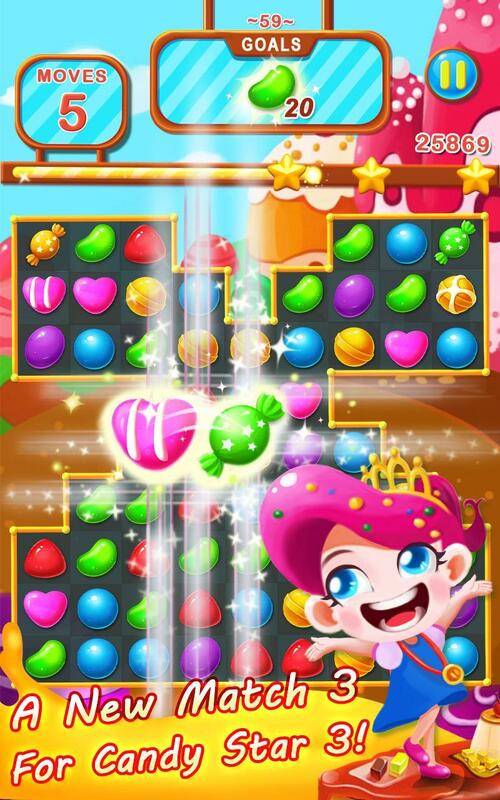 Candy Star is one of the most popular sweet candy match three games on Google Play! 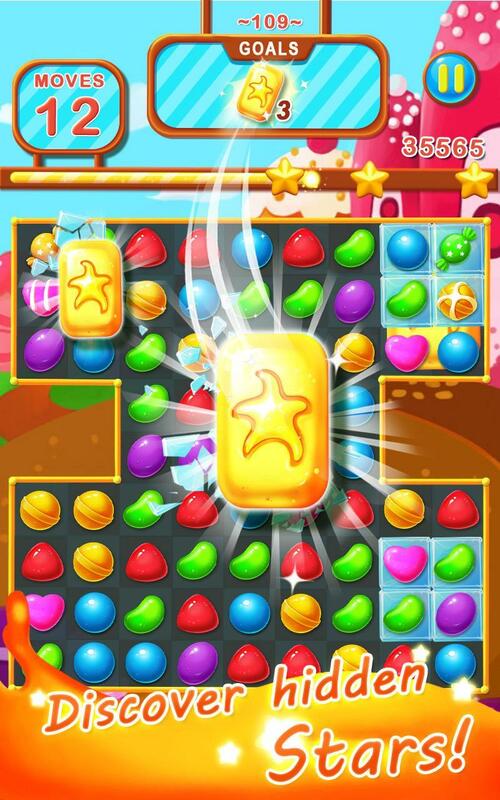 We got more than 10 Million fans for Candy Star. 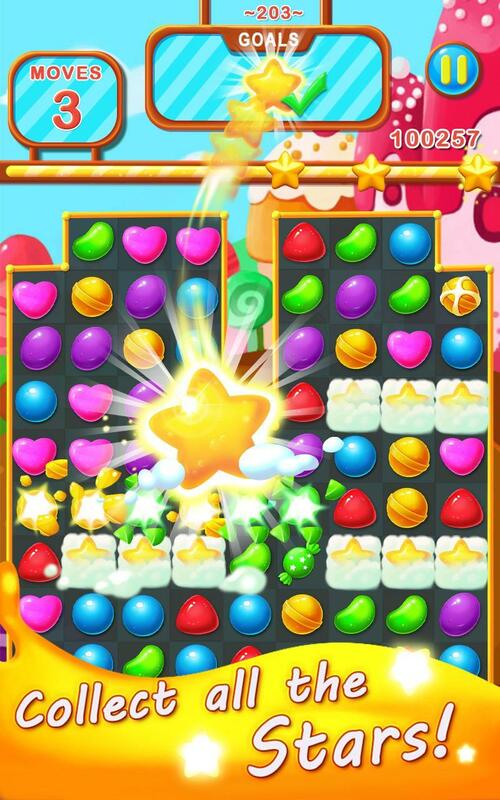 Join us, and enjoy brand-new candy star carnival!New boosters and levels are increased. 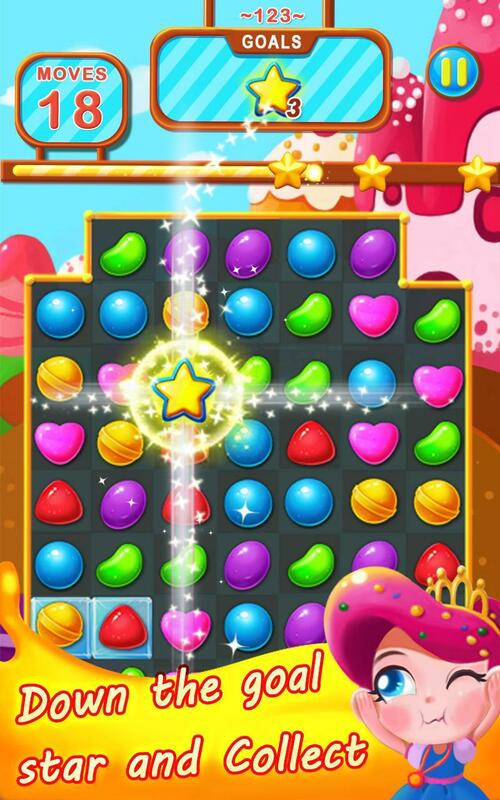 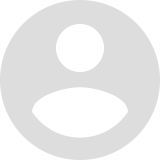 You now can create sweet match and highest scores in Candy Star 3. 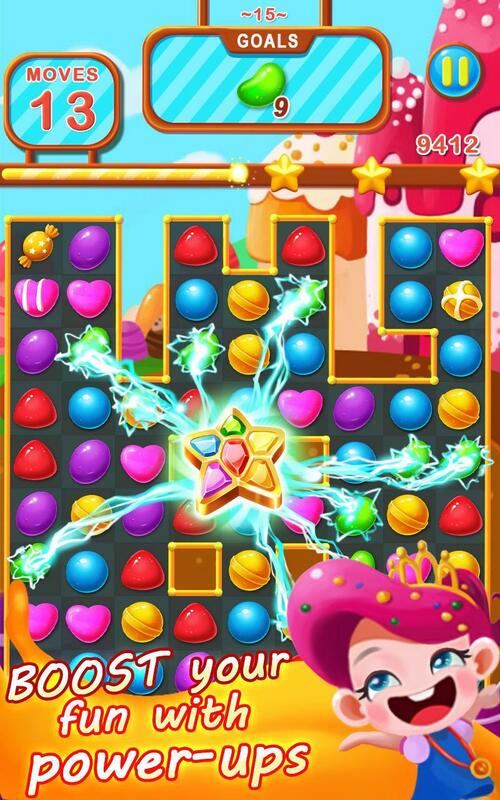 Why not be a master of candy puzzle game? 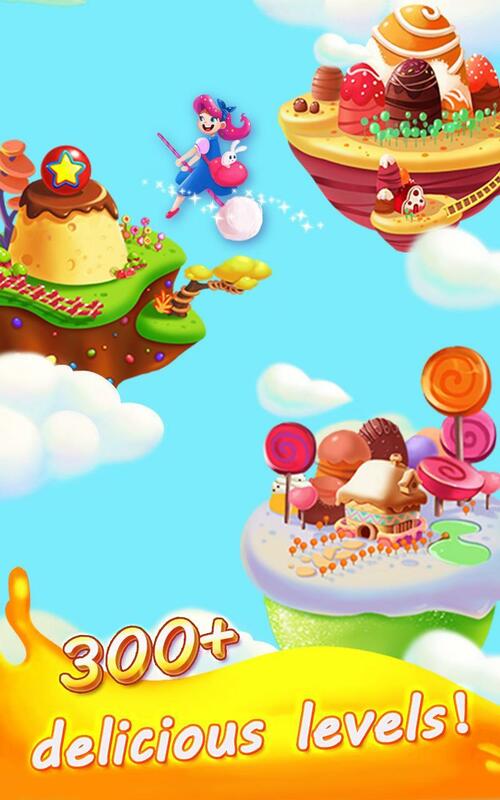 - Full of sweet and delicious candies! 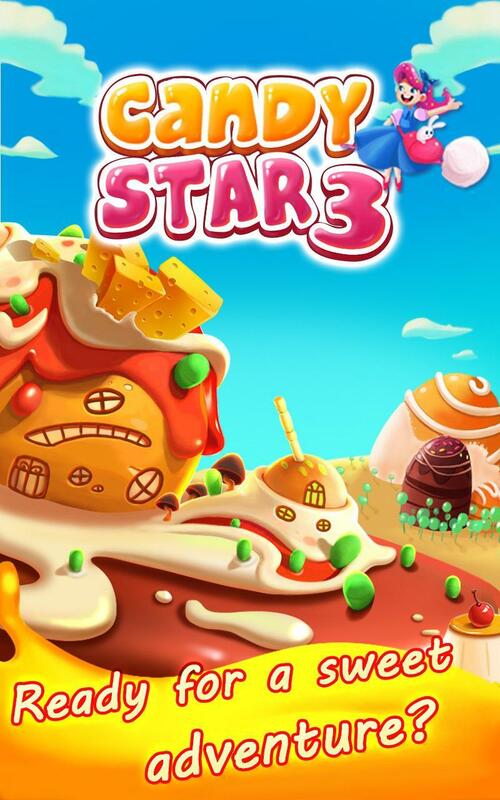 Free to enjoy Candy Star 3! 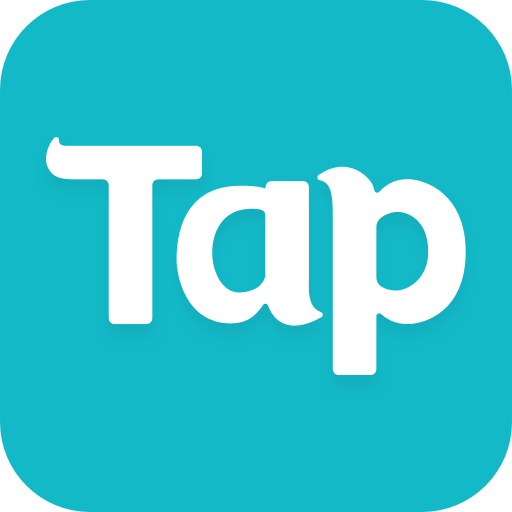 -This update includes performance improvements and bug fixes!